BEIJING -- Volvo plans to nearly double its retail network in China as it also expands into new luxury segments, almost triples its model lineup and increases its technology and engineering capability in the region. Freeman Shen, senior vice president of Volvo's China operation, said expansion in China is an integral part of a plan to invest as much as $11 billion globally by 2016. "China is going to be a very important home market for us," Shen said at the Beijing auto show. "It's going to be our second home." Volvo is owned by Zhejiang Geely Holding Group, which bought the Swedish carmaker from Ford Motor Co. in 2010 for $1.7 billion. Today China is Volvo's third-largest market, he said, behind the United States and Sweden, where the company is based. Volvo plans to sell 200,000 cars in China by 2020, compared with 47,150 in 2011. Within a decade Volvo wants to double sales to 800,000 cars globally. To grow in China, Volvo is ramping up every part of its business here. By 2017, Volvo's retail network in China will expand to 220 dealers from 125 last year. "We see a lot of big [retail] companies coming from the United States," Shen said, declining to name specific U.S. retailers. The automaker also has ambitious plans for its product and engineering capability in China. Volvo currently sells six models in China, but it is planning to introduce 10 new models in the country within six years. That includes larger and more high-end vehicles as well as medium- to small-sized cars such as the V40 hatchback, Bloomberg has reported. Volvo also will expand its design capability from a handful of designers to 50 by 2017. "We will do everything within five years," Shen said. "We will have designers doing digital models and engineers working on clay models," for global programs, he said. 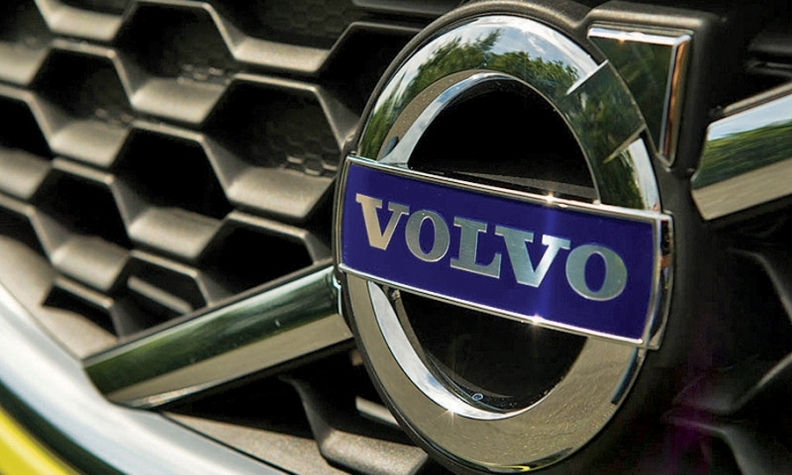 Volvo also is seeking government approval to build plants in the city of Chengdu, southwestern China, and in the northeastern city of Daqing, according to Bloomberg. Shen said Volvo has no plans to export China-built cars within the next five years. Said Zhejiang Geely Chairman Li Shufu in an interview with Bloomberg this month: "We are going to make huge investments into development and facility construction in China. I believe Volvo will meet its growth target in the world as well as in China."